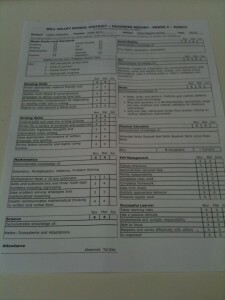 Progress Reports: Do Parents Make the Grade? 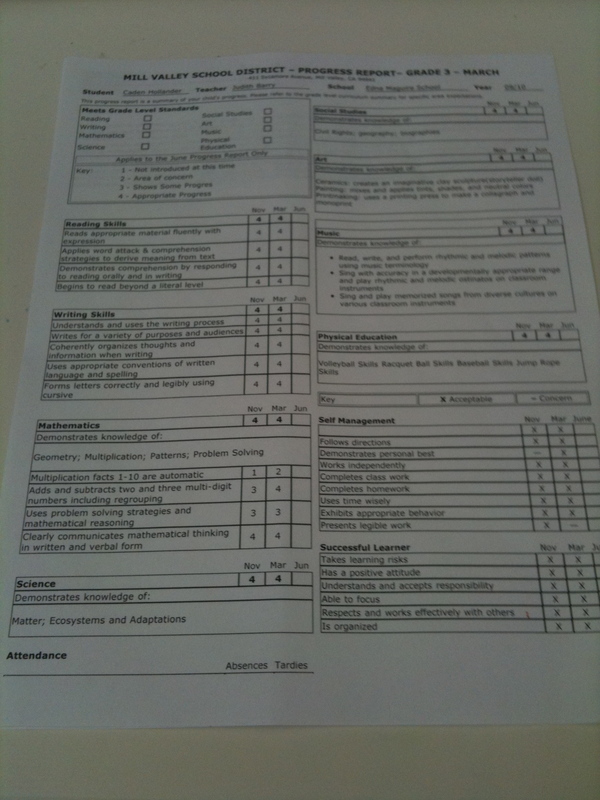 Progress Reports from our elementary school went home last week. Unless you were like me and didn’t actually receive it until today – a full week later – when the teacher made us a second copy (as the original seems to have gotten lost in the Black Hole otherwise known as my son’s cubby). Interestingly, this particular progress report has made me pause in a way none other has before and this Zen Mama Wannabe cannot help but wonder: what is more telling – their actual progress or our reaction to it all?